I’m getting off, she’s obviously cracked! You can’t know that! Give her a chance. It’s easy to make assumptions about Mental Health. You can’t judge, look at yourself. You can talk, you friggin’ nutter! I like marg, I can’t believe it’s not butter. You only said that cos it rhymes with nutter. p…p….people think i’m m..m..m..mad cos I’ve got a s..s.. stutter. I prefer mad, it’s more generic, and I thought bipolar was a bear that swings both ways? If I had cancer, I’d find you all empathetic. But it’s an ailment of the mind, so you’re all gutless, pathetic! 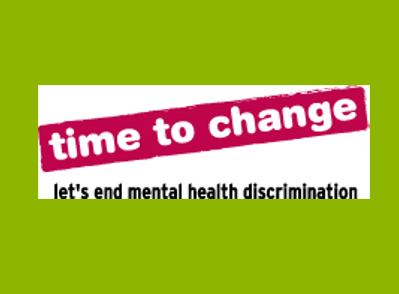 Mental Illness is STILL a taboo, and for a myriad of reasons – it could happen to you!